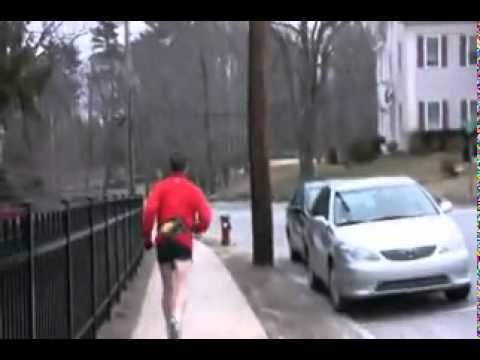 Showing sad videos for tag "inspirational"
In 2008, Roger set out on a quest to lose weight, get healthy and eventually run in the Boston Marathon. But not just for himself, for his niece who was born with Cystic Fibrosis. His goal was to raise awareness for Cystic Fibrosis, along with raising money for research into the treatment and cure of this heartbreaking disease. This video highlights his incredible journey at age 47, from obesity to accomplished marathon runner. The Inspirational Story Everyone Should Live By touching commercial thai heart warming commercial giving "inspirational video"
Two special children build a beautiful relationship based on genuine care and understanding. On the eve of Hari Raya, these orphans, Ahmad and Fizi embark on a journey and encounter many challenges along the way. Through their perseverance and determination, they overcome all odds to fulfill their obligation of unconditional love.